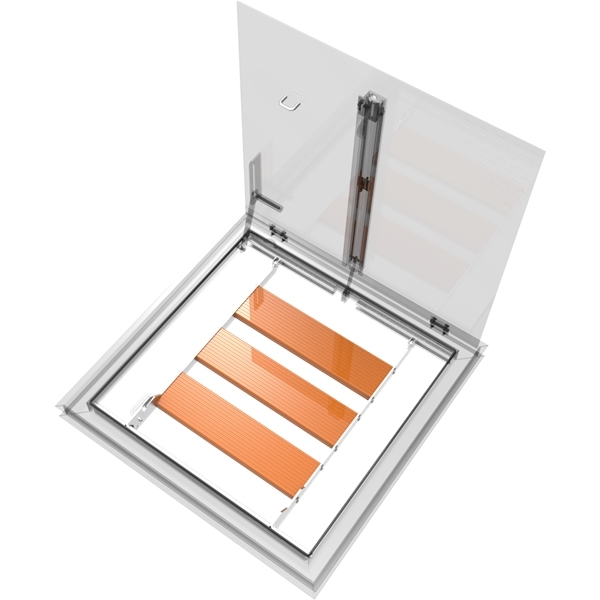 Babcock-Davis' OSHA compliant Safety Grating provides a permanent means of fall protection under floor doors and allows maintenance professionals and workers access in underground areas. 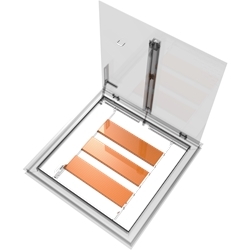 Designed with 4 inch by 2-1/2 inch openings for maintenance access. It is available as a factory installed option with most floor door styles.